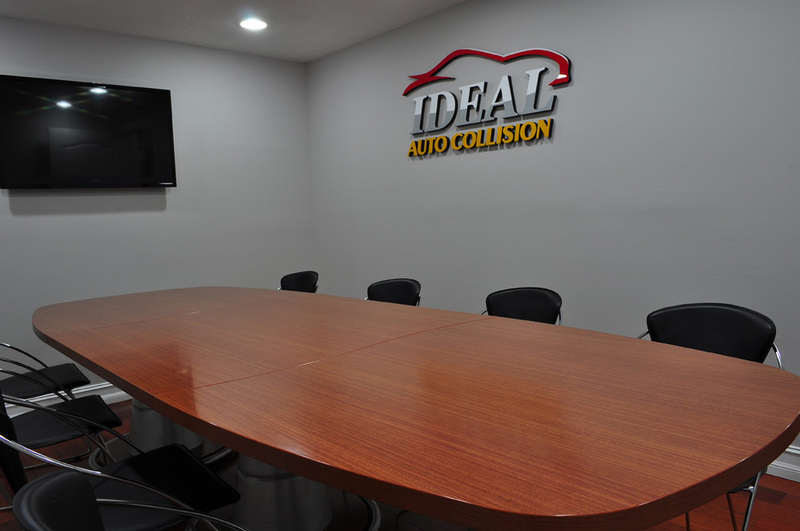 We are happy to announce that Ideal Auto Collision is a Certified ProFirst Collision Repair Facility for Honda and Acura. We have also been named a top rated Auto Body Repair Shop by Expertise.com and chosen by ThreeBestRated.com. When choosing a collision repair facility to care for your vehicle, it all comes down to a matter of trust. 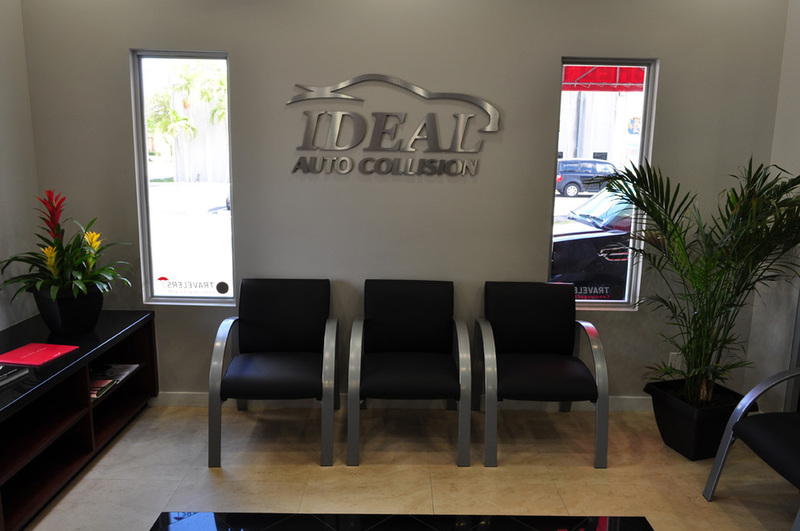 Approved by all major insurance companies and over thirty years of doing business in the same location, Ideal Auto Collision is one of the largest family owned and operated collision repair centers in South Florida. You can be confident that your car is in capable hands and that your vehicle will be restored to its original safety, performance and beauty. 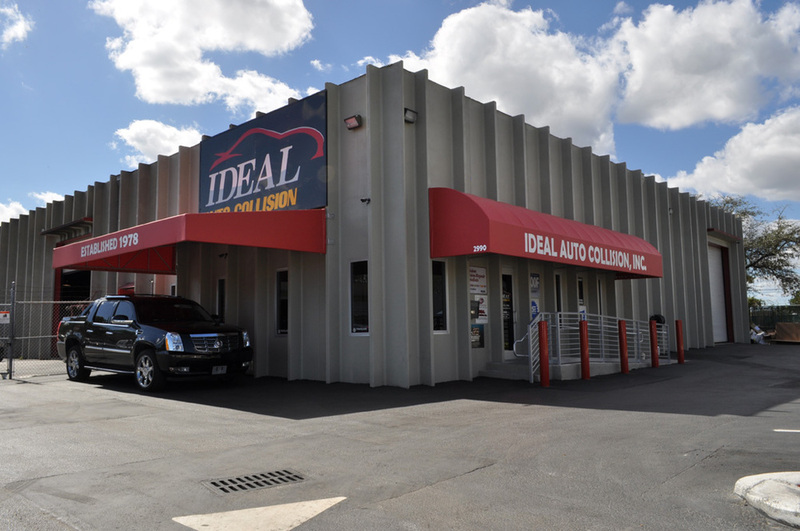 Through our integrity and commitment to the industry, we at Ideal Auto Collision have earned the trust of both insurance companies and our customers. This principle is built into everything we do. From employing I-CAR trained & ASE certified technicians, maintaining a state–of-the-art repair facility, and using only the highest quality refinish products, equipment, and parts, you will see that we are indeed committed to delivering the highest quality repair to your vehicle. 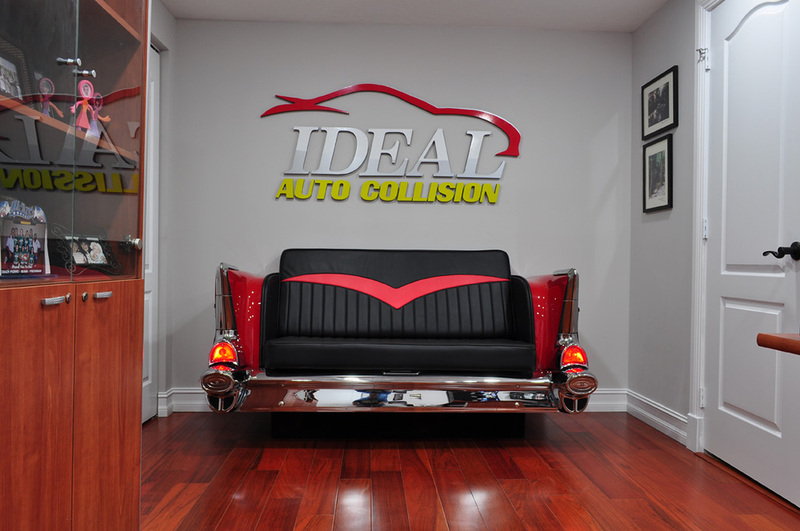 Ideal Auto Collision is committed to complete customer satisfaction and delivering exactly what we promise. Our dedication to our customers, the implementation of our unique production processes, the use of high quality products, state-of-the-art equipment and skilled technicians who are devoted to doing the job right the first time all add up to the highest quality repair backed by our lifetime warranty. 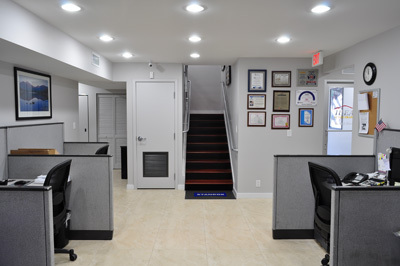 We've recently gone through a total renovation to make our customers waiting are more comfortable and inviting.